Extra-processing waste can occur daily in an modern office. Extra-processing in lean refers to producing a product further than the customer requires. Adding features that the customer does not require, aesthetic details on a product that won’t be seen, or any other product changes that don’t add value to the product are all considered extra-processing waste. In manufacturing, extra-processing is a costly waste. Given that extra-processing often uses both material and manpower resources, any extra-processing occurring at a plant can create large amounts of waste quickly. Additional features added to a product is the most likely source of extra-processing in manufacturing. 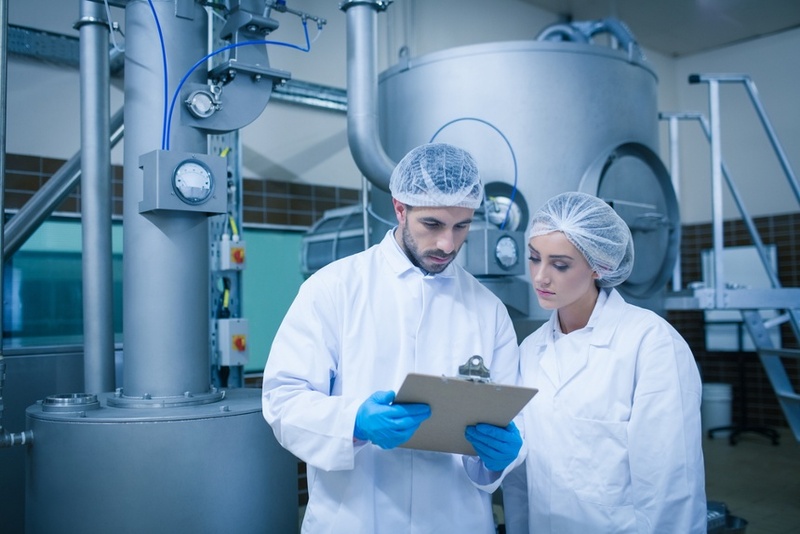 Manufacturers need to acquire detailed specifics of the minimum viable product required by the customer before manufacturing begins, and ensure that workers are aware of these requirements. Using materials that are more costly that what’s necessary can also be a source of extra-processing. Managers carry the brunt of the burden in reducing extra-processing waste in the office, as they are often the ones who set work requirements, review employees work and give feedback, and set approval requirements. These are all opportunities for managers to see extra-processing and address it. However, addressing the issues could be where managers need even more information. Ideawake suggests challenging employees on an idea management software platform to find sources and solutions to extra-processing waste. Managers with insight can post relevant challenges that get employees thinking about how to solve the issue. 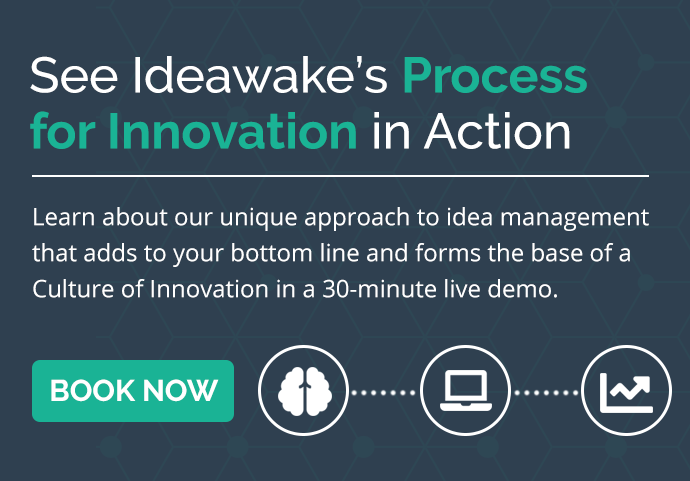 If you want to book a demo to see how this process could work for your company and learn more about innovation management and strategy, click here to schedule now.